Specialised turn-key solutions for power generation C&I, electrical and chemical laboratories. 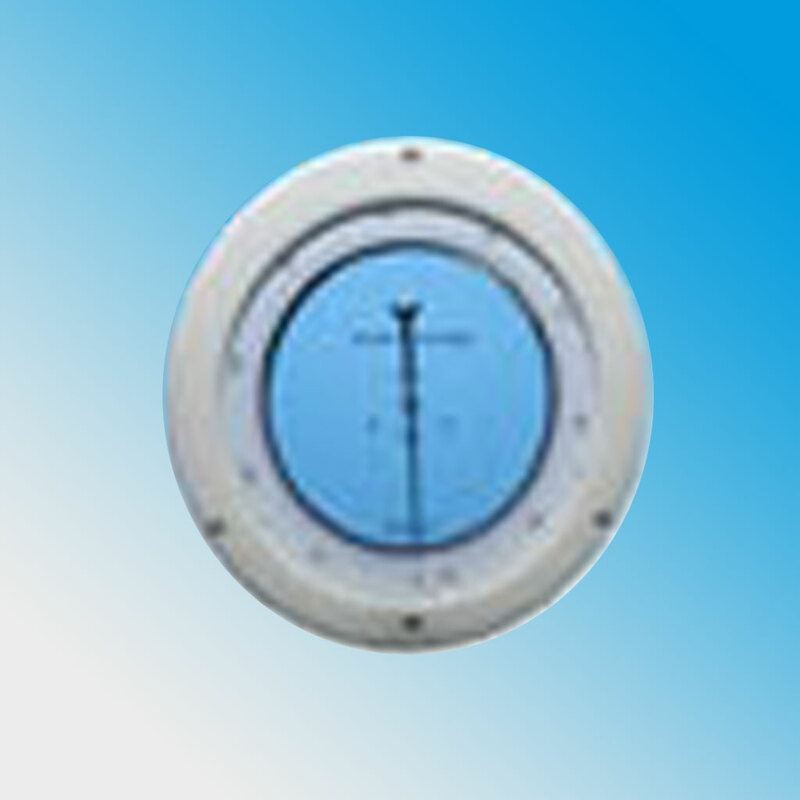 Our comprehensive range of ohmmeters have been used in the industry for several decades – Winding Resistance Ohm Meters (60A), Contact Resistance Ohm Meters (up to 200A) & General purpose Ohm Meters. 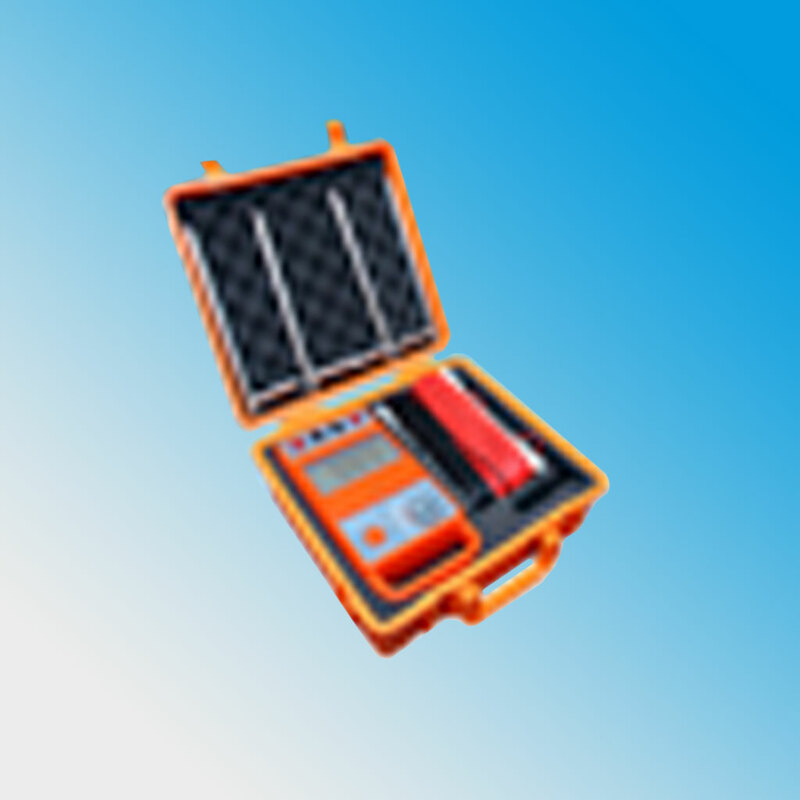 Our Insulation Testers feature test voltages up to 5kV and short circuit currents up to 5mA. 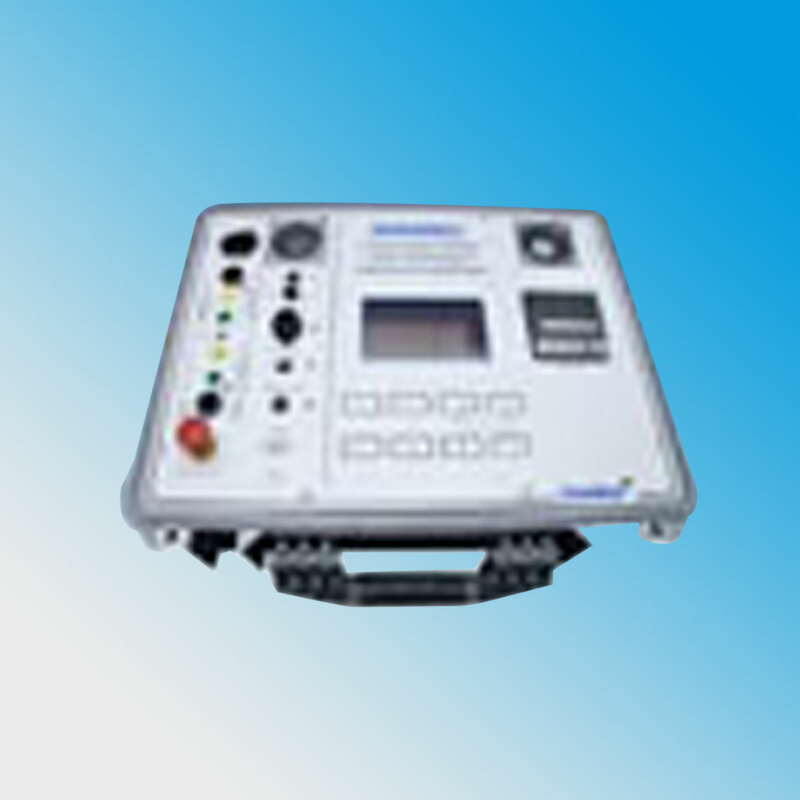 With simultaneous true analog pointer scale and digital display combined in one instrument they are the instruments of choice capable of operating in live switchyard conditions. 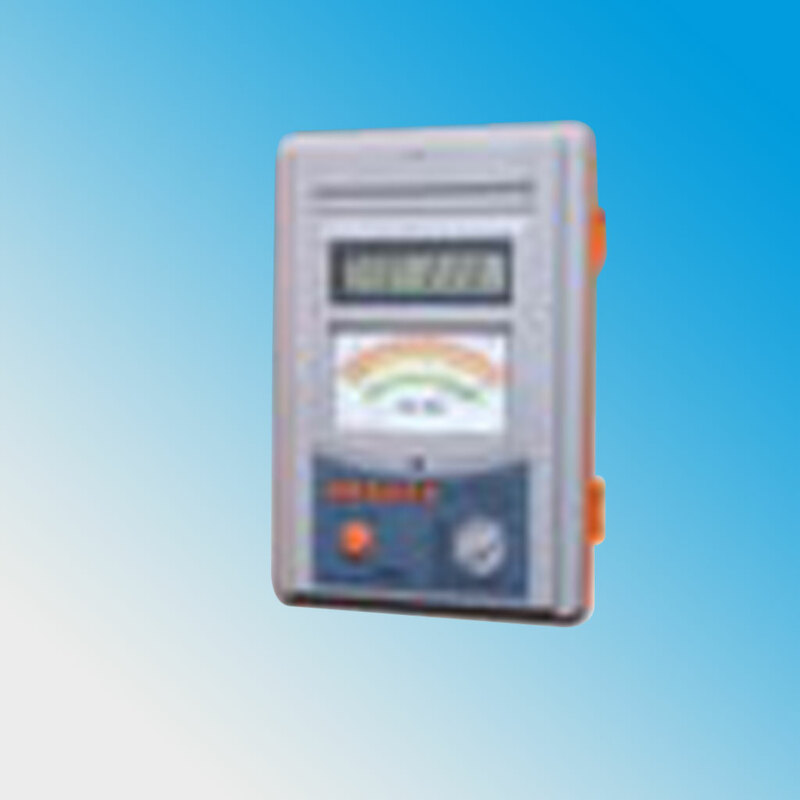 General purpose digital insulation testers are also available. 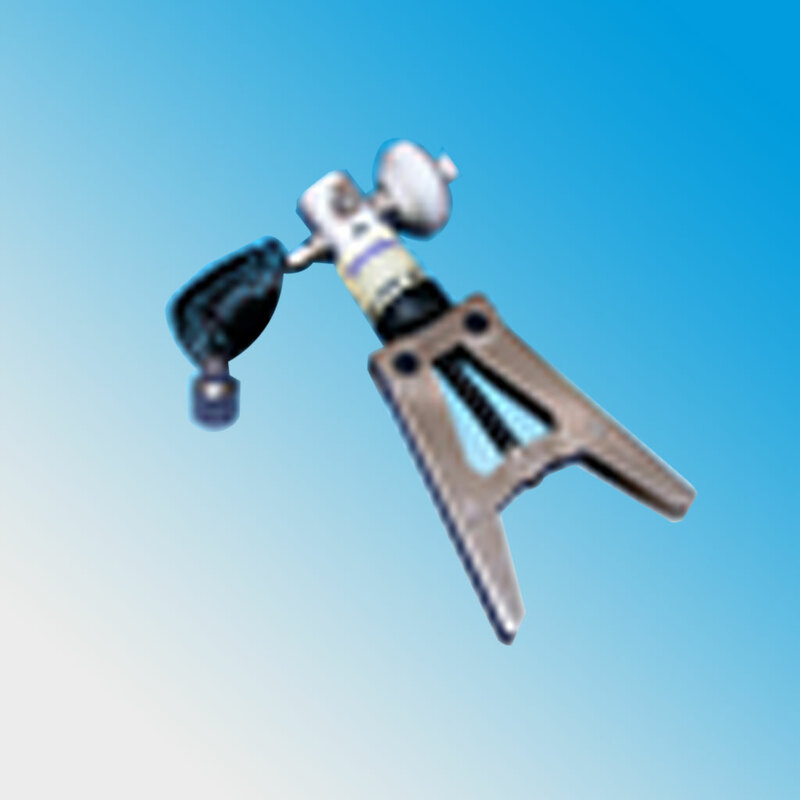 Our Earth Resistance Testers allow measurement of earth resistance and earth resistivity. Hand pumps are available to compliment our range of pressure calibrators and are available for applications of vacuum and pressure up to and exceeding 600 bar. 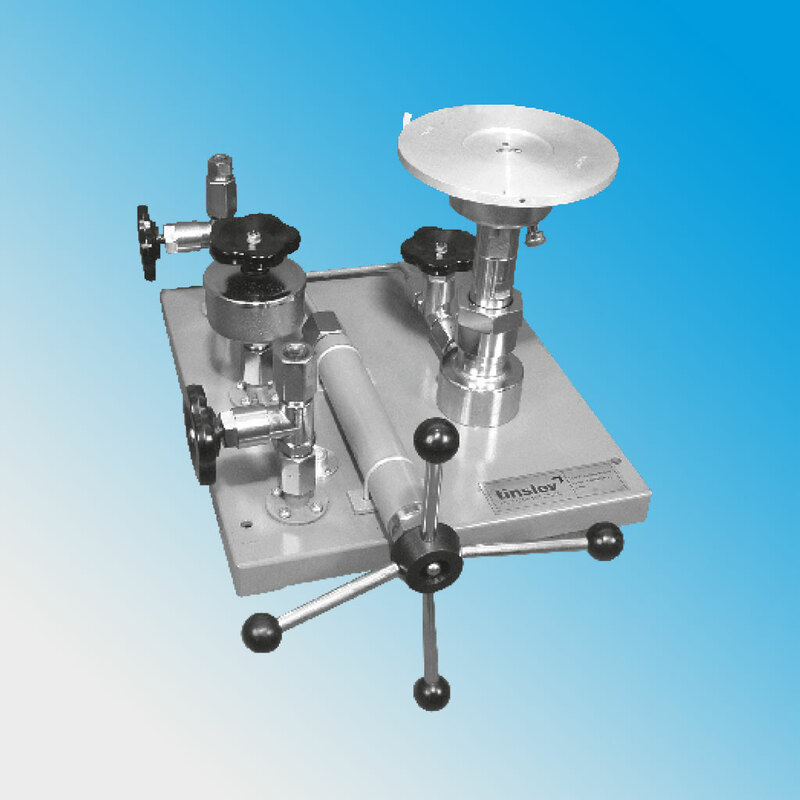 Our expertise brings forward the combination of dead weight testers to suit different requirements of vacuum and high pressures. 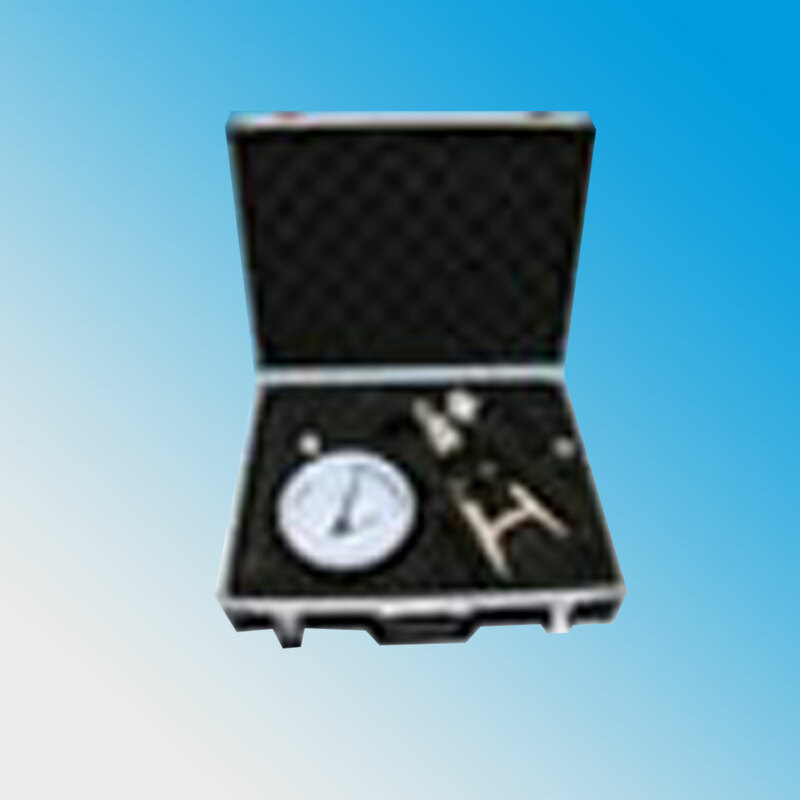 Hydraulic pressure gauge testers are available for comparison calibration. 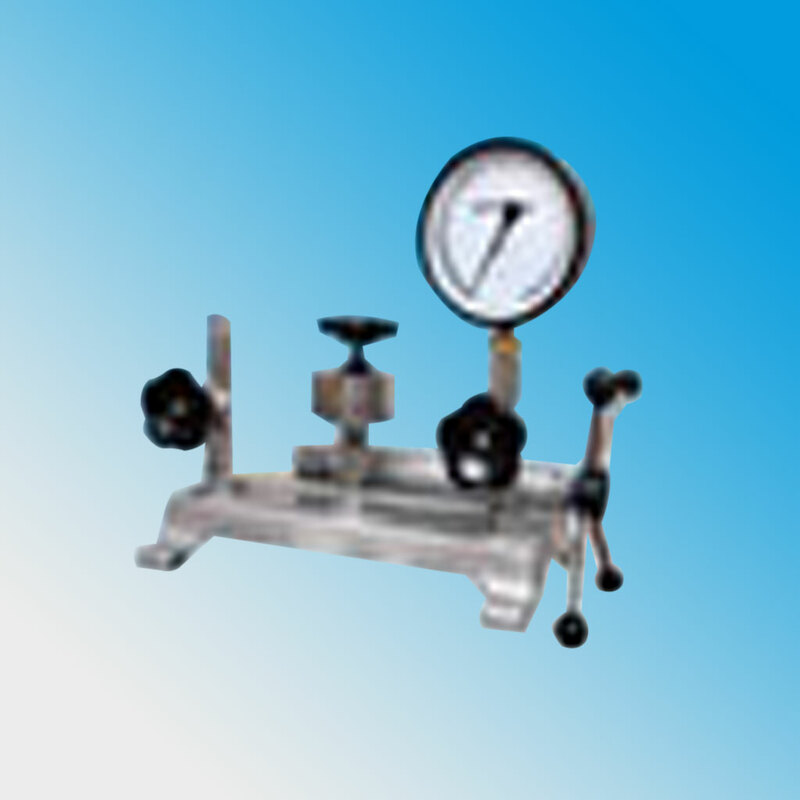 Pressure Gauges are available for a wide range of applications including as a reference gauge for laboratory use for monitoring incoming pressures etc. For sophisticated applications, high accuracy pressure gauges are also available.